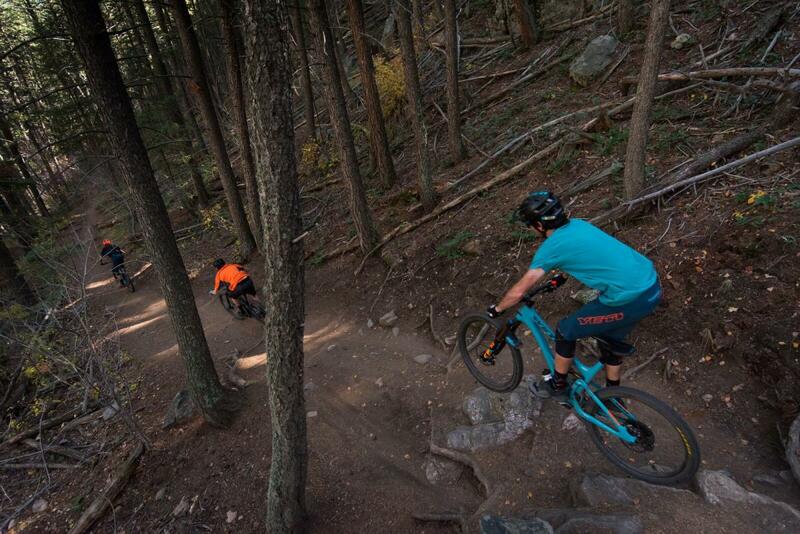 Demo a Bike: The factory demo program was built to let you, the rider, come test out a bike on Golden's local trails. It is the ultimate to try before you buy. 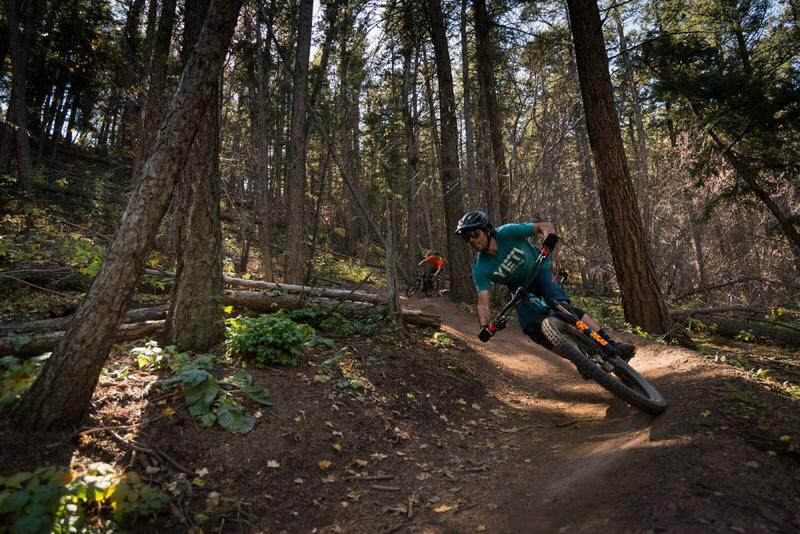 This service also supports the local trails as the $25 Fee we charge is donated to our local trail authority. For the kids yo! Remember to bring your helmet, pedals, and water bottle. Demo bikes are scheduled directly out of our headquarters. 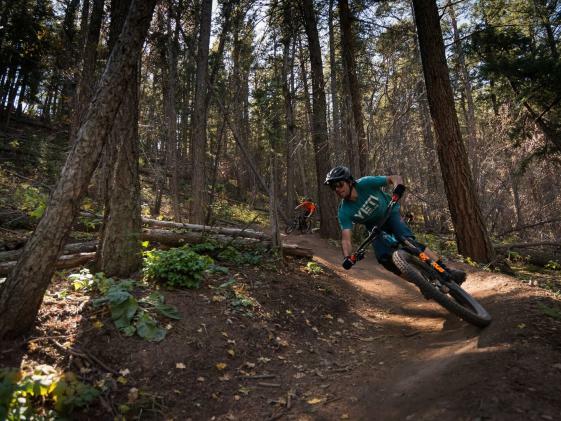 Giving you the opportunity to enjoy ride some singletrack, meet our crew, and maybe partake in a not so friendly game of ping-pong. Within riding distance of the factory is a large network of world-class trails to choose from, to suit all styles and riding levels. 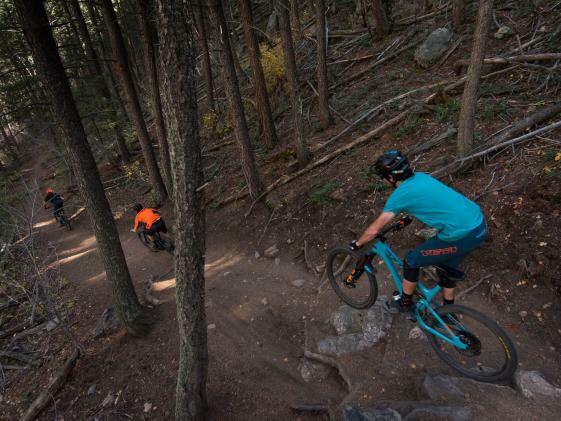 These same trails help shape the development of our bikes as the Yeti crew gets out everyday at lunch to ride what we sell and some secret new stuff. What better way to test out your bike!